Electrical switches are a critical component of any electrical system. 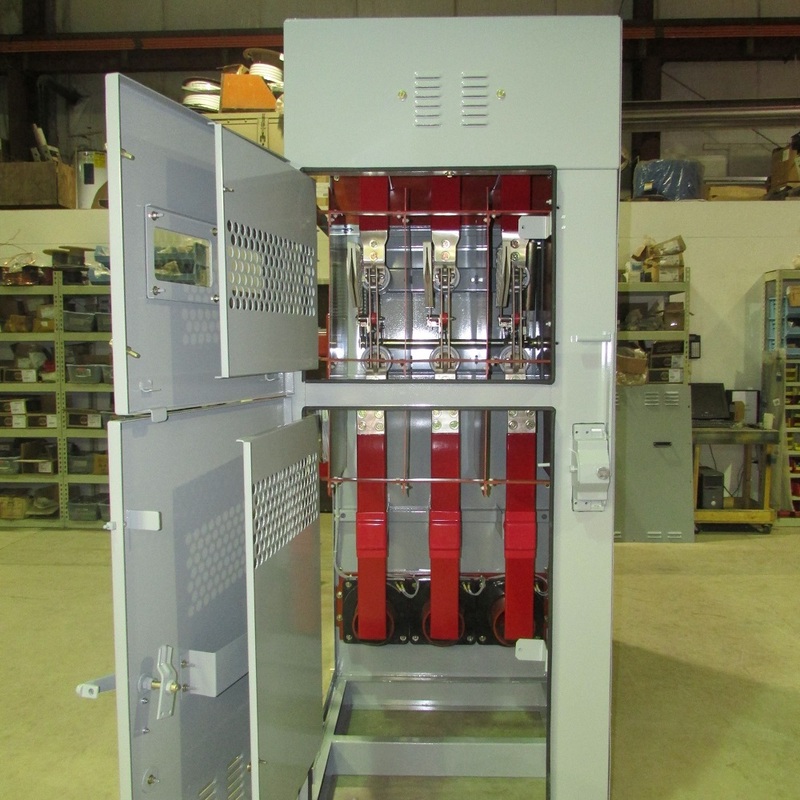 Voyten Electric offers a variety of new and used electrical switches ranging from 240V to 38KV. We are committed to providing the best quality low voltage and medium voltage electrical products, including electrical switches. We also offer remanufactures or repairs to your electrical switches. Voyten Electric provides a free evaluation for all of your electrical equipment and electrical products. All electrical switches that leave Voyten Electric will have a one year warranty. We also offer spare electrical switch parts for all low voltage switches and medium voltage switches. Voyten Electric has all of the electrical switches you need. Shop quality electrical switches today.